If you don’t mind spoiling yourself on it, Rise of the Tomb Raider’s first 27 minutes is now online for your viewing pleasure. 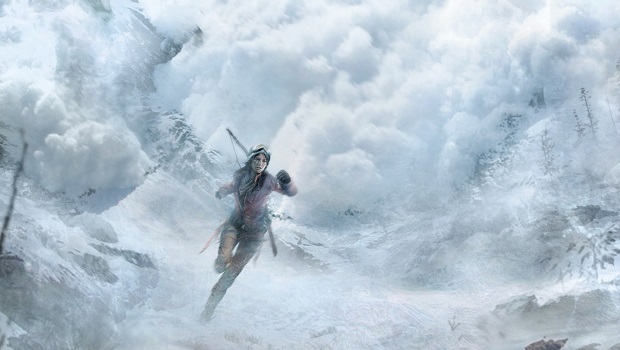 The opening segment shows Lara Croft scaling the side of a snowy mountain, some of which was showcased at Microsoft’s E3 press conference earlier this year. This is followed by part of Lara’s tomb raiding in Syria, which was shown off back in August. Check out the lengthy video below, courtesy of IGN. Rise of the Tomb Raider recently went gold and is coming to Xbox One and Xbox 360 on November 10th. The game will be coming to PC and PlayStation 4 in 2016.